If you’re looking to break into the property investment market, we recently reviewed five of the best property investment secrets in Australia. Now, we present six of the most reliable suburbs to invest in property below. They’ve been experiencing solid growth for a few years and all signs are that they will continue to rise for some time. The thriving southwest corridor of Sydney has been a lucrative area to invest in over recent years. The forthcoming Badgerys Creek airport has been the catalyst for huge price rises in the area. Spring Farm is the next part of Camden to take off. It’s on the east side of the Nepean River. It’s very family friendly and has just opened a new riverside park. In just three years the median price of a 3 bedroom home has jumped from $506K to $701K and all indications are that it will keep rising. Stockton is an outlying town of Newcastle, only 5 minutes away, and on a long stretch of sandy beach. It's just being discovered as one beach-front owner was pleasantly surprised to find out. It’s had a 20% increase in capital gain over the last year which has excited many investors. What makes Stockton a worthwhile long term investment is its proximity to the beach and to Newcastle. It offers a combination of great lifestyle and still close to the CBD. Hamlyn Terrace is on the Central Coast, 8km north of Wyong. It has been steadily increasing its property value since 2014 yet still remains very affordable. The median house price is only $600,000 and it has an annual growth of around 6%. It’s been a magnet for investors for its affordable land and house packages and also the many new and attractive builds. As the Central Coast continues to appeal to young families from Sydney, Hamlyn Terrace is well positioned to reap the rewards. We’ve written extensively about Springfield in the past. This award-winning town is one of the most successful planned communities in Australia. It’s the tenth largest master planned community globally. What’s surprising is that the sparkle hasn’t faded. Investors are still very attracted to it and it continues to offer an exciting mix of high rental yields and excellent capital growth. The reason is that its terrific design and infrastructure make it highly appealing to families and professionals looking to migrate somewhere more affordable. 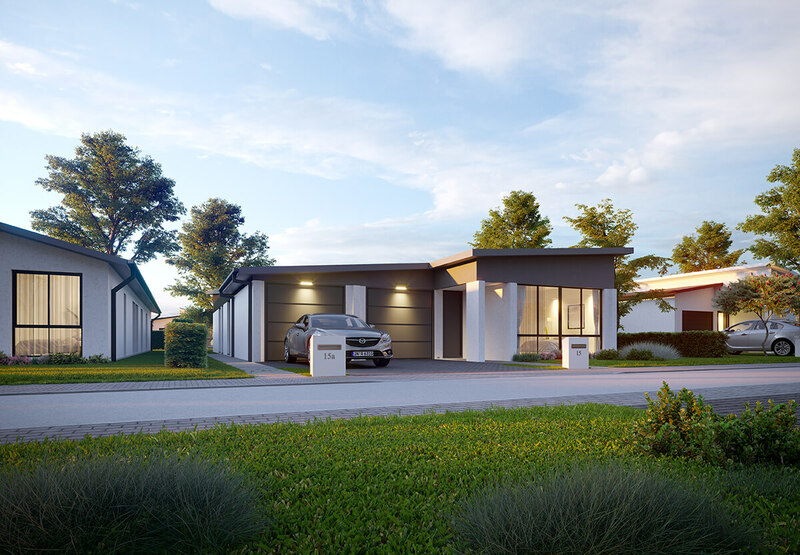 About 30 kms north of Brisbane, great developments have been happening in North Lakes. It’s rapidly growing, through a mix of urban planning and major retailers moving in. With 80% of the population made up of young couples and families, North Lakes is now home to more than 20,000 people. 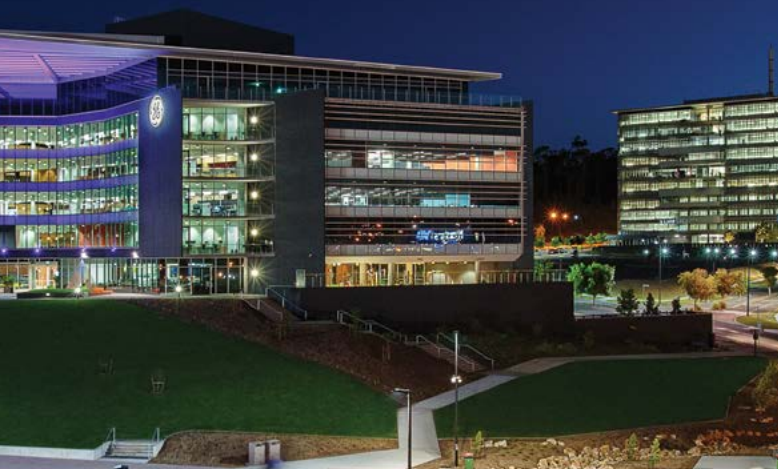 Laguna North Lakes is a $250 million master development incorporating retail, offices, hotels and a function centre. It’s one of the most active markets in Queensland right now, with good yields and annual growth. As the master development continues to build, so will the area’s value and attraction. Logan lies to the south of Brisbane. It’s famous for its natural beauty – 70% of it is green space, with lush conservation parks. As Brisbane’s property prices heat up, Logan is the next area to start feeling the benefits. 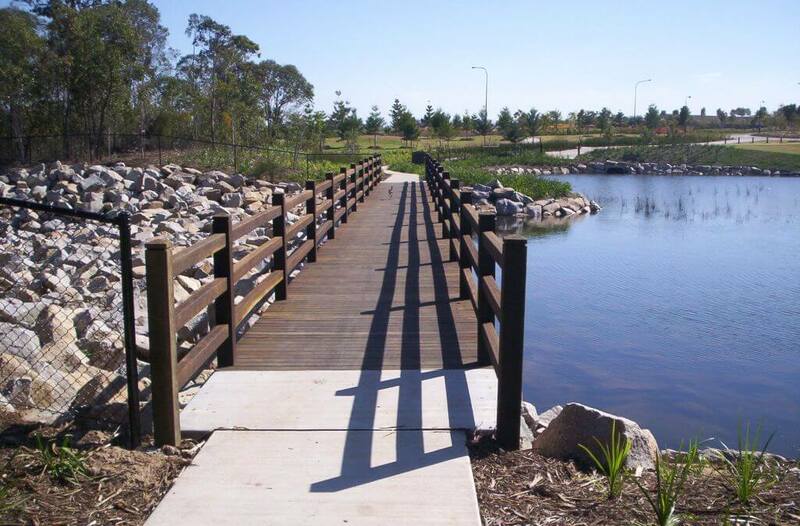 Within Logan lies the suburb Park Ridge, which is a major design project, to create a vibrant urban community with parks and waterways. This development has already been attracting investors and house and land packages are being snapped up. Indeed Park Ridge has been far and away the strongest performer in Logan all year. For more detailed information on any of these areas or to find out which part of the Australian property investment market suits you, give us a call today. 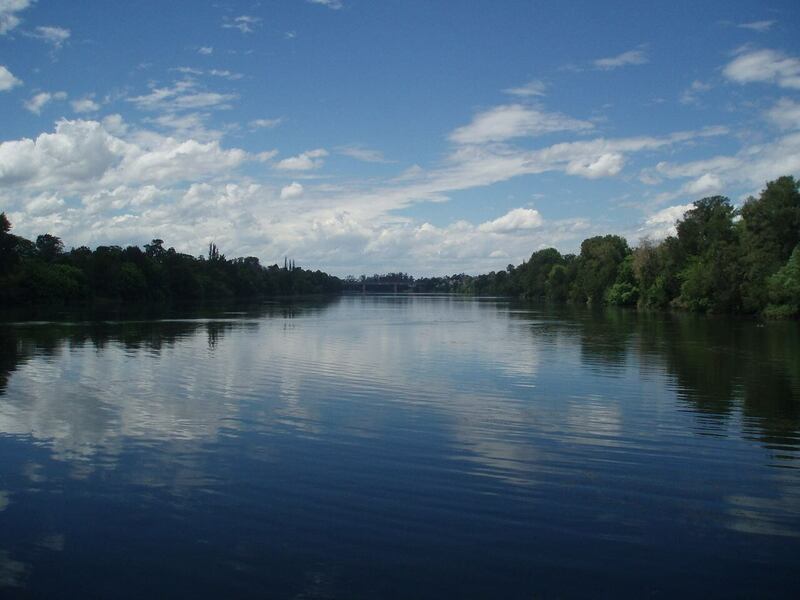 "Nepean River - Penrith NSW (5209661765)" by sv1ambo is copyright ©2010 and made available under this license. 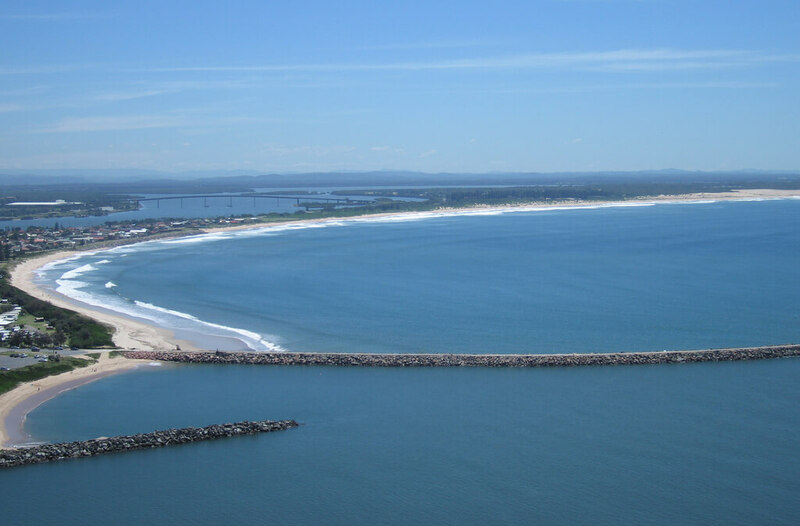 "Aerial of Stockton Breakwall and beach" by Tim J Keegan is copyright ©2008 and made available under this license.